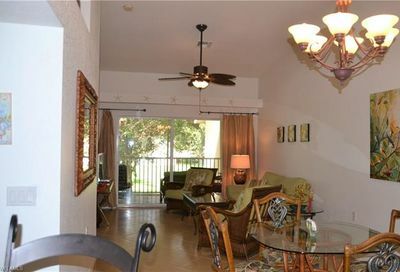 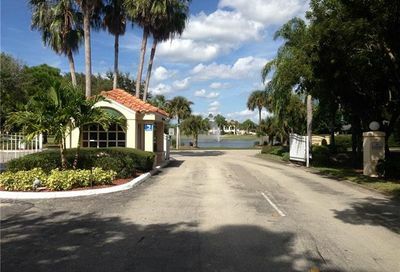 Bonita Fairways is a public golf course community. 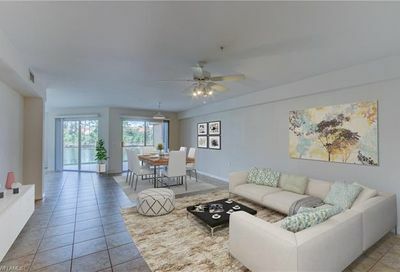 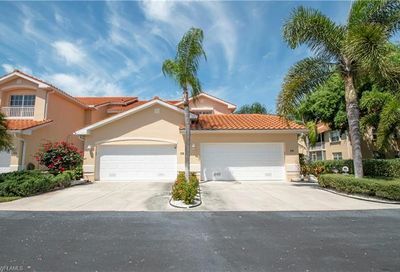 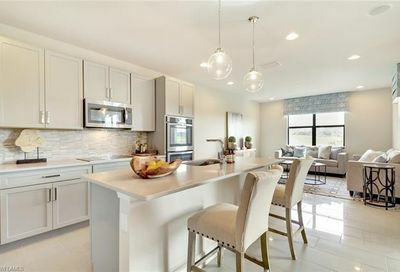 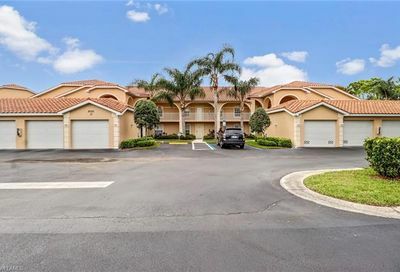 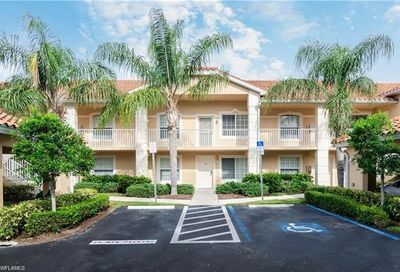 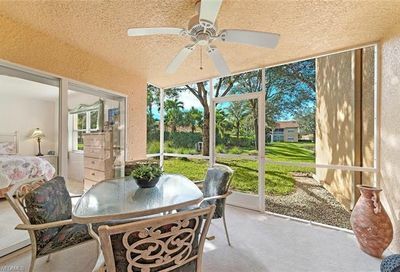 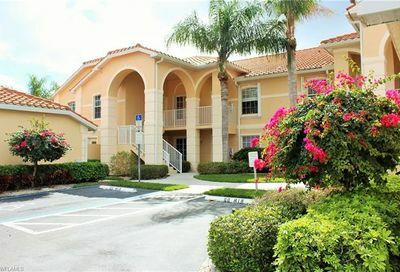 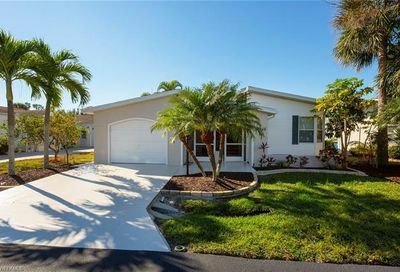 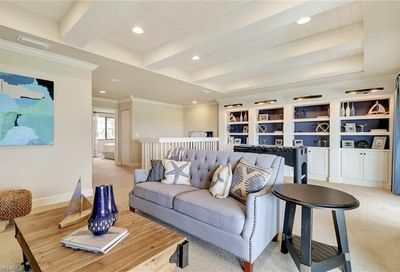 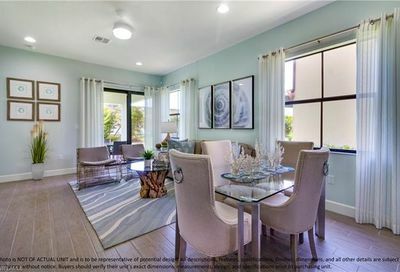 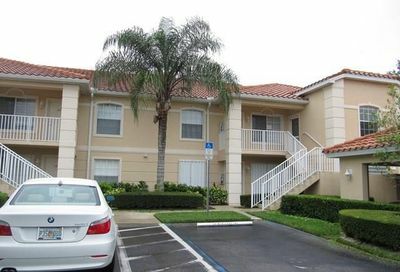 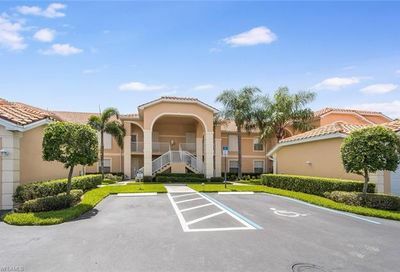 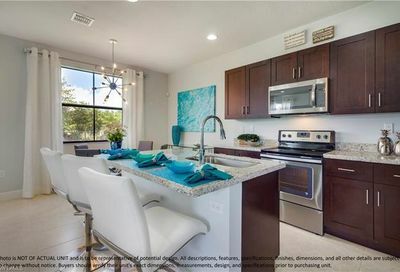 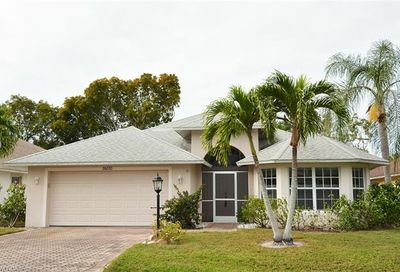 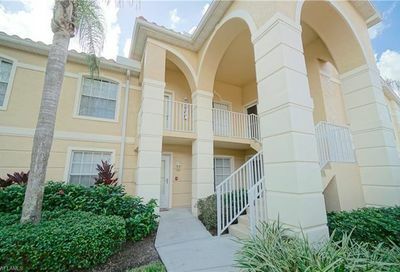 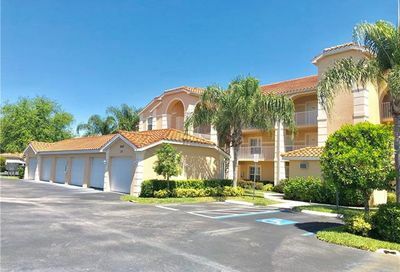 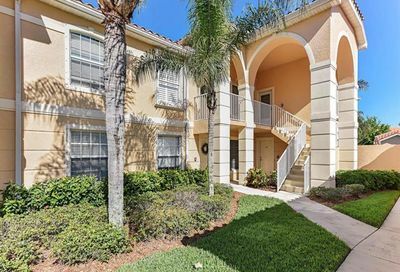 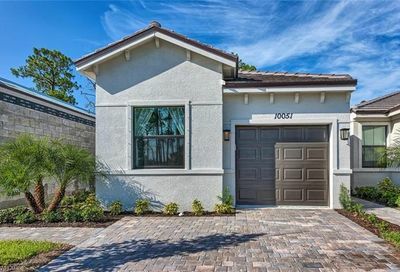 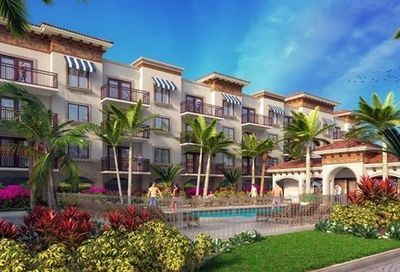 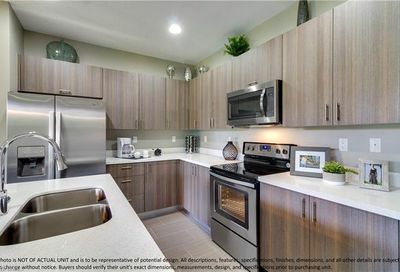 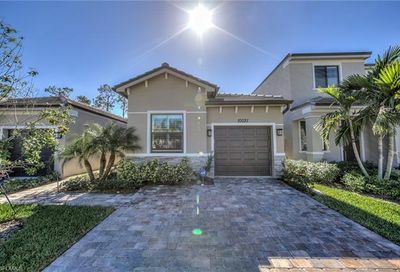 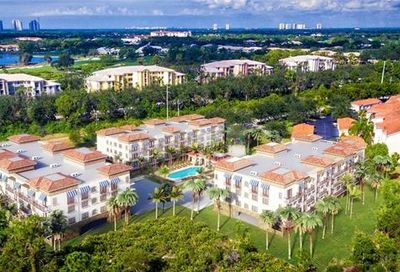 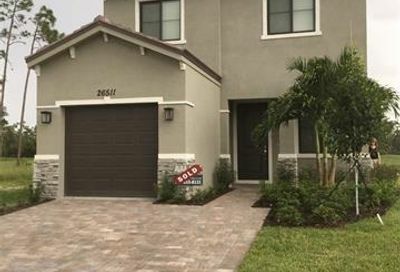 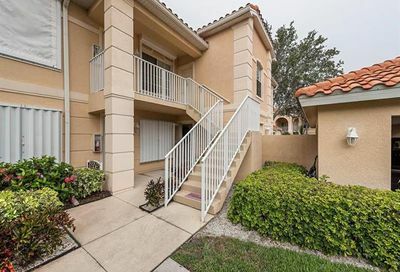 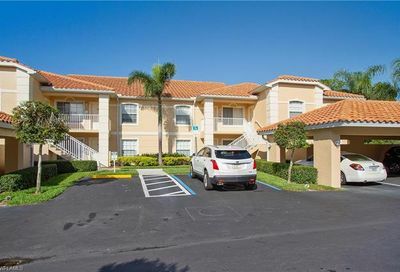 It’s located in south Bonita Springs…10-15 minutes from three Bonita Springs beaches; 20-25 minutes from 5th Avenue (Downtown Naples). 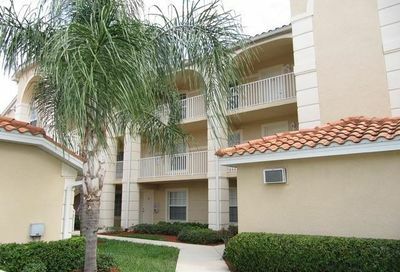 Its real estate consists of condominiums and single family homes. 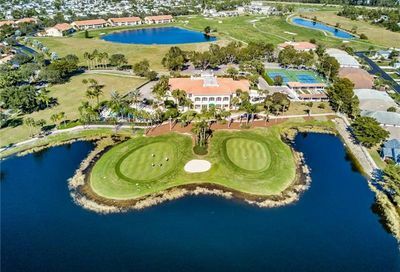 Comments: This is an 18-hole Executive golf course.